Children know just what to do with these colorful and beautiful landscape playmats if you give them a duck, bunny, fox or any other small animal. They will have hours of imaginative play with play animals in the water, stream, on the rocks, in the meadow with flowers, or in the forest hiding in the cave! 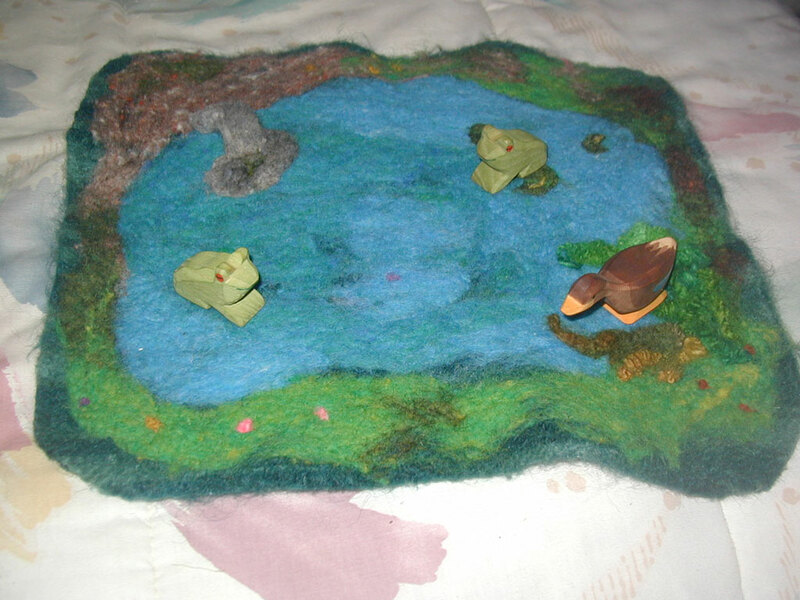 Felted with 3 layers of wool fleece in rich blends of colors, the playmats are soft and durable. Details such as bridges, caves, volcanoes and flowers are needle felted on once the whole mat has been wet felted and dried. Large sizes are 30”-36” and smaller “steppingstone” sizes are 12”-14”( needle felted on a felted knit pad). Every playmat is unique and one of a kind. Contact me to see which colors /patterns are available. I ship everywhere. 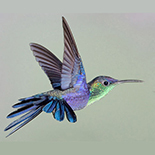 Click an image below to scroll through them in gallery view (hit your “Escape” key or click the “x” in the upper left corner to return to this page).